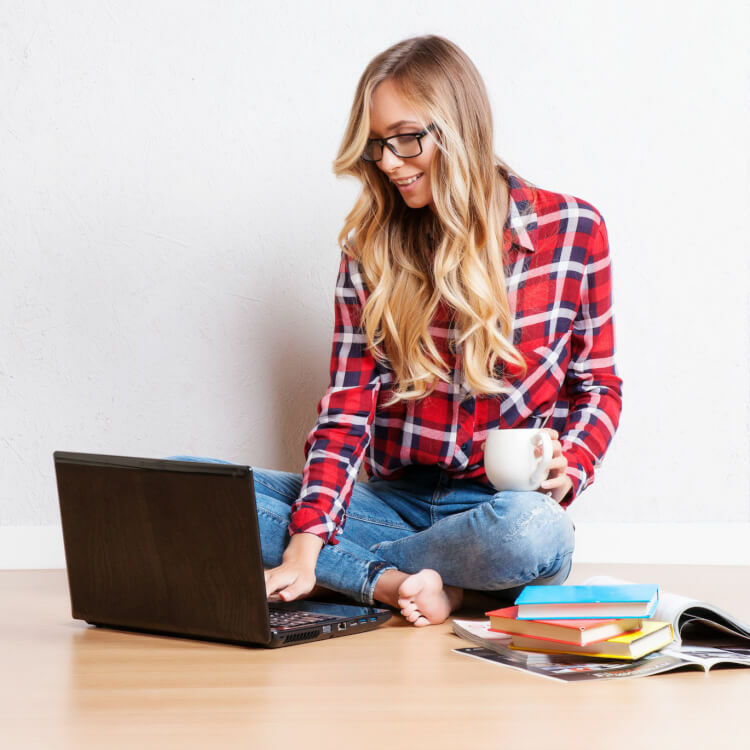 Blogging is both a fun and demanding career! 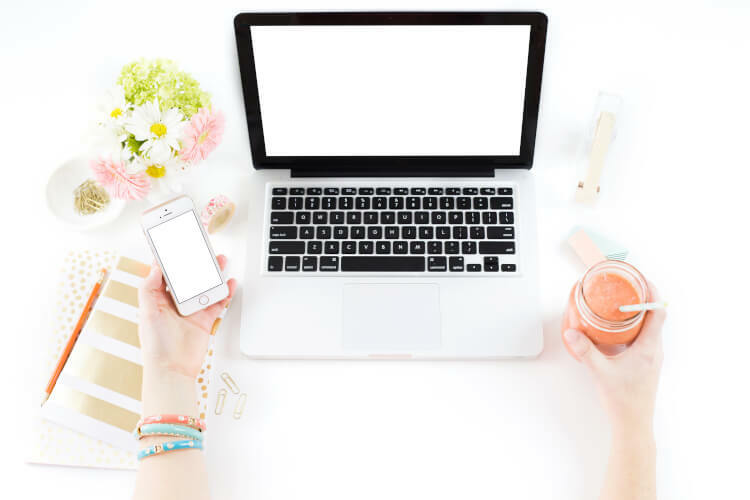 If you’ve ever thought about diving in yourself, here’s all you need to know about setting up your blog and getting your new business off the ground! Thinking about Starting a Blog? Read this post first! 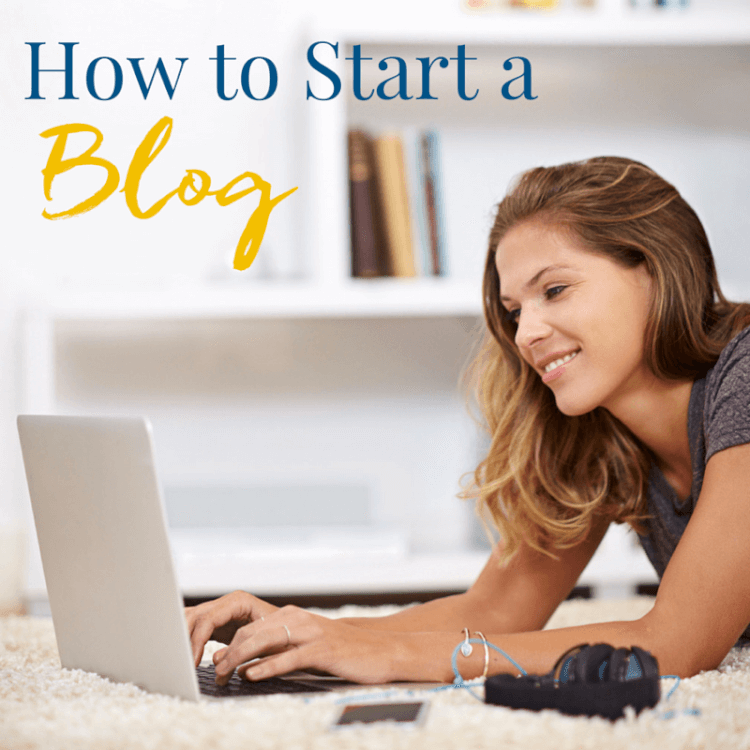 Click here to find out how to start a blog and work towards a full-time income! Check out these resources to see what I use for equipment, software, and so much more!